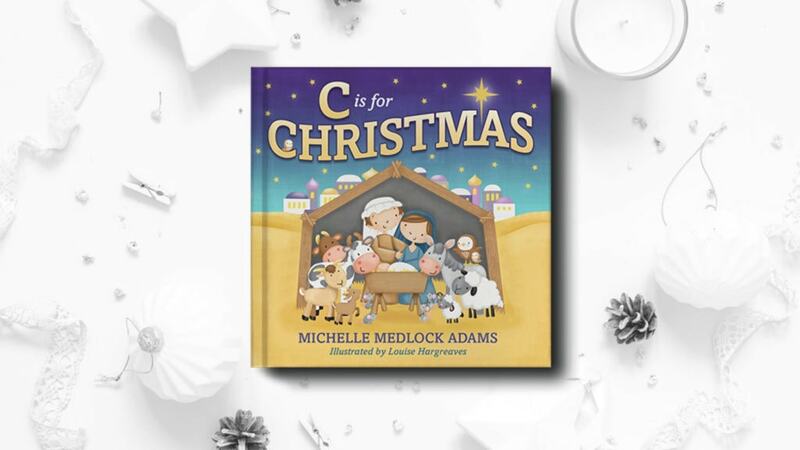 Pre-Order C is for Christmas Now! Pre-ordering a new book is great, especially when it’s for Christmas! When you pre-order and then it arrives on your doorstep as soon as the book releases, it’s like receiving an early birthday present … when it’s not even your birthday! And, what better way to kick off the holiday season than to pre-order what is sure to become your family’s next holiday classic. 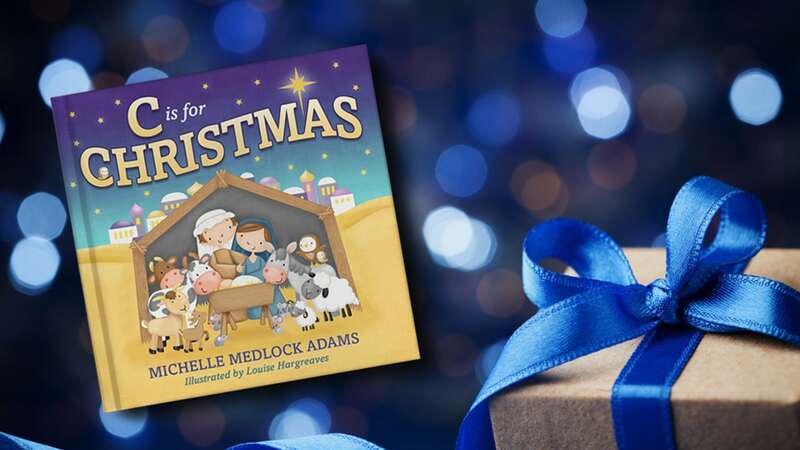 Written by best-selling and award-winning author Michelle Medlock Adams and illustrated by the superbly talented Louise Hargreaves, C is for Christmas is our brand-new ABC holiday picture book that embraces the true meaning of Christmas by pairing scenes from the first Christmas with the traditions of today. The gang’s all here—Mary and Joseph, the three kings, the shepherds, and the big man in red—but the focus is clearly on Jesus. On every page, this delightful picture book witnesses to the great love that came into the world on the night a precious baby was born. C is for Christmas will be available in hard cover and soft cover and will be available wherever books are sold, including Barnes & Noble, Amazon*. Stay tuned for more store announcements and fun giveaways as we get closer to Thanksgiving and Christmas!